The purpose of Home Staging is to increase the appeal of the home to the most buyers. Professional Real Estate Home Staging involves both Preparing and Showcasing your home for the market to appeal to the most potential buyers. Color consulting & coordinating interior rooms and the exterior of your home for the best aesthetic appeal to buyers. Home Staging may involve such tasks as de-cluttering and de-personalizing so the buyers can focus on the selling features of your home and not your personal items. Furniture, artwork and accessory re-arrangement for proper décor and space planning in regards to your all-important MLS photos when your home is on the market. My professional and comprehensive Organized by Design Real Estate Home Staging and Curb Appeal Consultation™ was created specifically for you, the home seller, to cover both the interior and exterior of your home. I will give you my expertise of proven and effective suggestions to best accentuate the curb appeal and focal selling points of your home. Also included is a typed and detailed Property Assessment from the Consultation which will serve as a handy checklist for addressing the recommendations. A 1-2 hr Follow Up Professional Photo Styling and Market Ready Visit may be all that’s needed for the homeowner who has already had the Consultation and prefers to have an expert look over and fine tune any last minute details prior to the home going on the market. Hands-on Staging work can make a dramatic impact on an Occupied Home that the homeowner is still living in by providing a Finishing Touch Transformation for the home to be photographer and MLS ready. Expert Remote Consultation Service is for when you need Professional Photo Styling or Distance Staging Expert Advice and an on-site visit from Organized by Design isn’t feasible, our remote consultation service is the solution. Vacant Home Staging greatly enhances the marketability of an otherwise cold and sterile-feeling empty house. By staging certain rooms with rental packages of furniture and accessories, the home not only has better marketing pictures but now allows a buyer to make an emotional connection to the home. 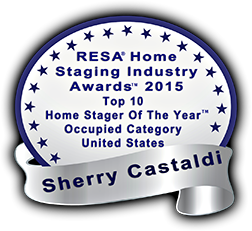 Visit Vacant Home Staging Showcase to view room by room. 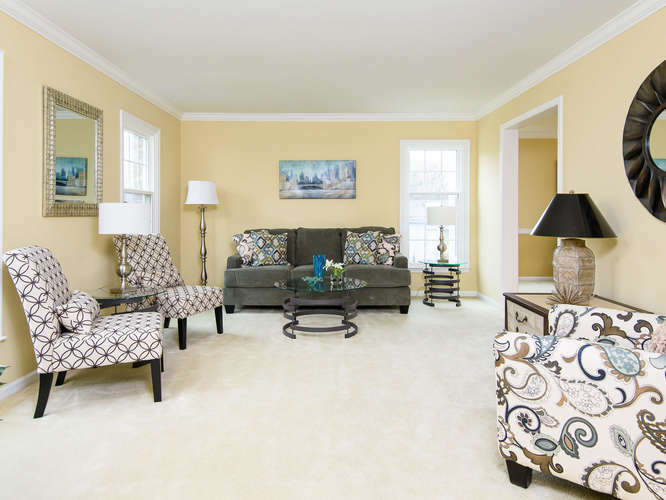 See how we successfully transform what would have been empty rooms with our own staging inventory into aesthetically pleasing, professional photo and market-ready rooms that showcase homes to sell! Staged and received multiple offers and selling $10,000 over the $439,900 list price!